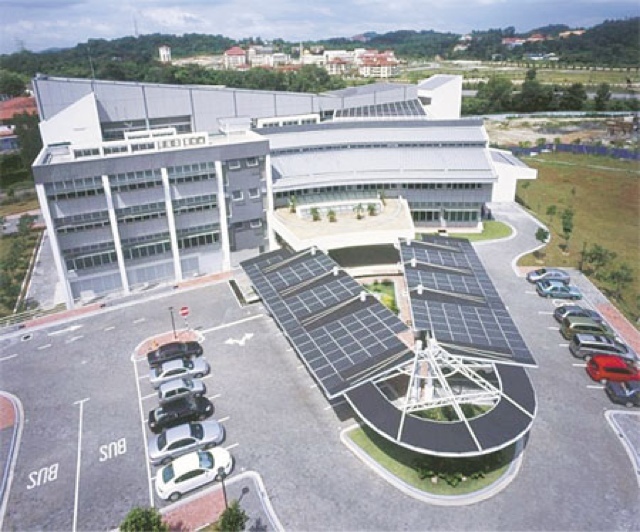 Malaysian Green Technology Corp (GreenTech Malaysia), an organisation spearheaded by Ahmad Hadri Haris - the person instrumental to the formulation and implementation of the Feed-in Tariff (FiT) mechanism in Malaysia - is poised to bring the nation to greater height in green technology. Ahmad Hadri was appointed as CEO of GreenTech Malaysia just a couple of months ago. Moving on, GreenTech Malaysia unveiled a five-year plan to accelerate green technology as one of the strategic engines for the nation's economic growth. In a statement, GreenTech Malaysia said the plan identified seven key sectors as the initial foundation for Malaysia's green technology advancement. GreenTech Malaysia said the plan set a clear agenda to realise its goal to position Malaysia as world hub for Green Technologies by 2020. The opportunities are vast and the green technology industry and part of our role at GreenTech Malaysia is to increase its availability, acceptance and recognition,"it said. Chief executive officer, Ahmad Hadri Haris, said Malaysia has great potential to become a major producer of green technology for the global market. "It has strong backing and commitment by the government, coupled with quality work force, committed small and medium enterprise, and good public infrastructure. "On our part, we will côntinue to play a catalytic role in driving the various initiatives to push the green technology agenda aggressively amongst Malaysian industry players" he said. GreenTech Malaysia is a not-for-profit organisation under the preview of the Ministry of Energy, Green Technology and Water, Malaysia. Well, this is good news! I believe, if they are serious of their plan, then this will definitely realize after 5 years.